Financing a vehicle may seem like one of the most daunting tasks when getting a vehicle. 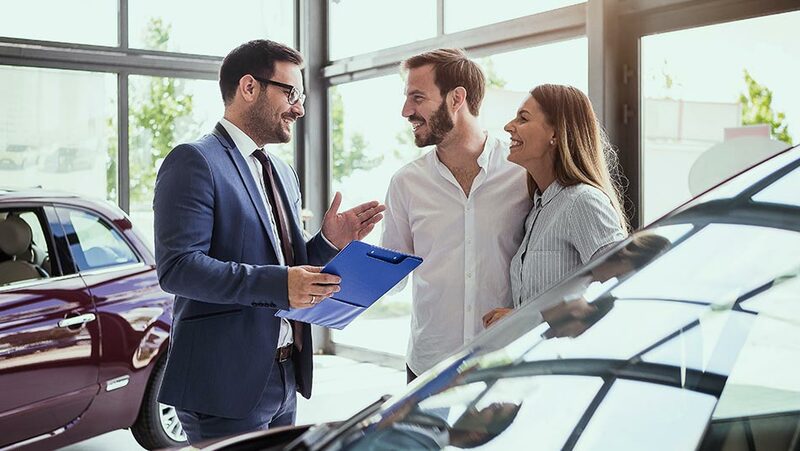 Sure, it’s exciting to buy the actual vehicle, but the shopping, credit approval, financing and payment decisions all can be a hassle. At Southtown Chrysler, we want to help you every step of the way so it’s not only simple and enjoyable but so you’re in charge at every step of the way and are fully aware of everything regarding the purchase of your vehicle. We’ve developed a few easy steps to follow, so read along and find out how quick and simple the financing process is at Southtown Chrysler! Maybe you know exactly what vehicle you want, maybe you only know the body style or brand. It doesn’t matter when dealing with our Southtown Chrysler dealership, we’ll help you find the exact model for you! 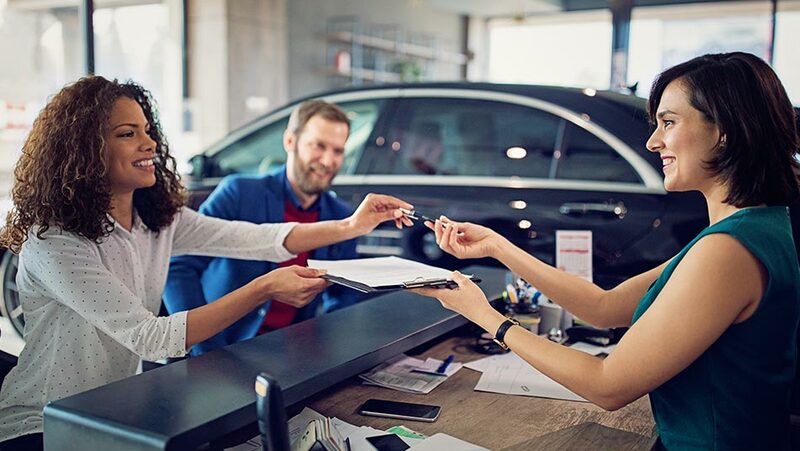 We have a 24/7 team of personal shoppers, who do exactly that, take the information (little or a lot) you provide them, and present you with a selection of vehicles that fit your preferences. Leave it up to us to get you your selection, but don’t worry! You’ll be able to pick the model that’s perfect for you. If you don’t like any of the initial models we bring you, we’ll bring you another wave of options. Our vehicle shopping assistance makes finding your perfect vehicle fit that much easier. You’ve got your vehicle with the handy help of our vehicle shopping assistance, now next is getting pre-approved. Don’t worry, getting pre-approved doesn’t mean you have to get all dressed up and come into the dealership. 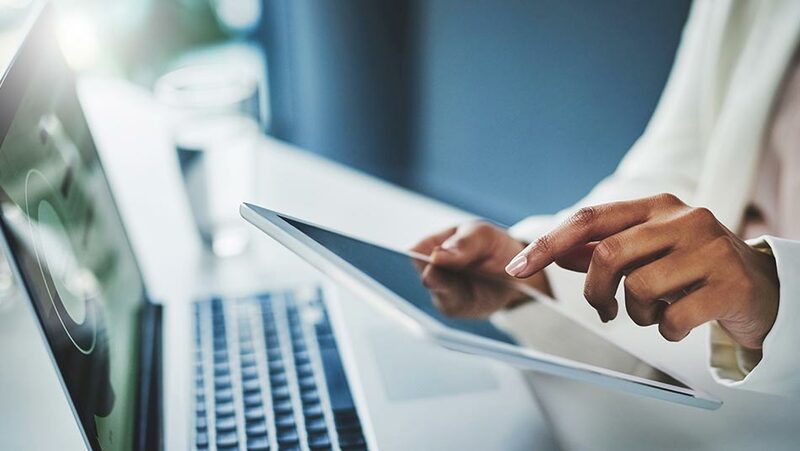 It’s 2019, which means we can get you pre-approved solely online, so you don’t have to bring everything to our physical location. Simply fill out our finance application and we’ll work to get you pre-approved as fast as we can, so you can get into your vehicle quick! Do you worry about your credit, whether it’s low, bad or non-existent, and think that will affect the money you can get for your vehicle? Don’t stress, we specialize in every credit situation, and can help you get a suitable vehicle that’s right for you, no matter your credit. For this reason, we work with dozens of banks to get financing that works for you and your situation. Even if these methods don’t work, we at Go Auto can still finance you with our money. When you’re in the capable hands of Southtown Chrysler, there’s no need to worry about your credit. Finally, it’s time to pick your payment. After being approved by one of the many banks we work with (or through us at Go Auto), we’ll develop a payment plan that works within your finances. We’re cognizant of many budgets, lifestyles and more, and don’t want you to feel bogged down, so our finance department will make sure this payment process is one that works for you, not the other way around. Pick your payment, and be that much closer to riding off in your new vehicle. If you have any questions regarding our financing process, or anything else about our dealership, please don’t hesitate to reach out to us.